There are currently 115,361 users on this website. This penny filled Grease or adjustment strike thanks any coment. So, why is it not an Adjustment Strike? Can you give us the weight? 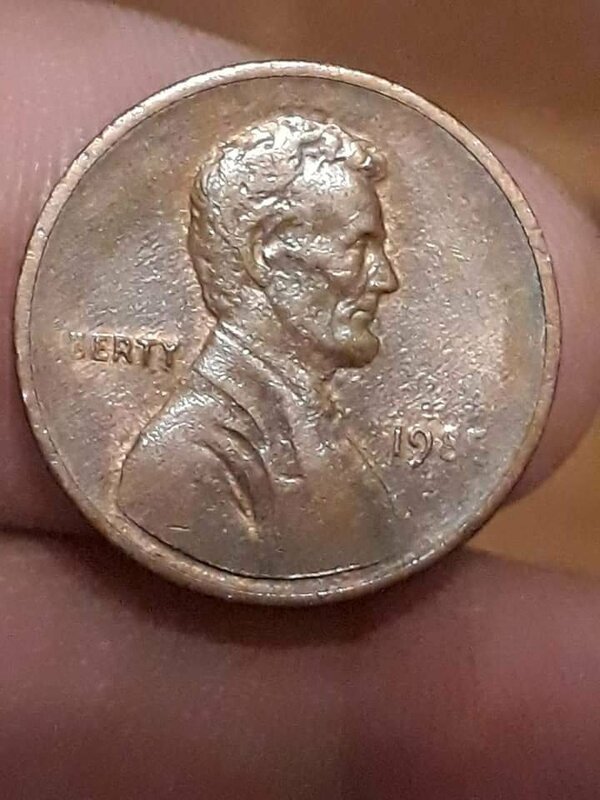 Could be a thin planchet. Yep, a grease-filled strike. Nice one, too! Well, I was until some dude named coop burst onto the scene! Anyway, if a coin's strike is weak due to an adjustment in the striking pressure, then multiple things will be affected. 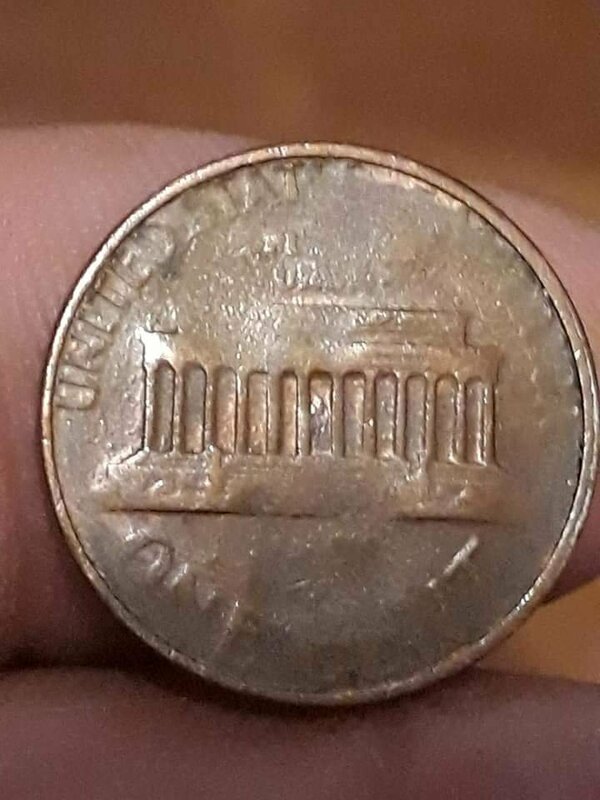 A weak strike will lead to the deepest parts of the die (highest on the coin) not filling out, so you could expect weak areas (usually) in the center of the coin. In OP's example, Lincoln's bust (the primary material consumer on the coin) is struck quite well. Another telling factor (maybe the most important) is how well the rims are struck/formed (as coop's images point out). OP's coin has well-defined rims that suggest a normal striking pressure. The missing elements fall between the two areas most affected by a weak strike. 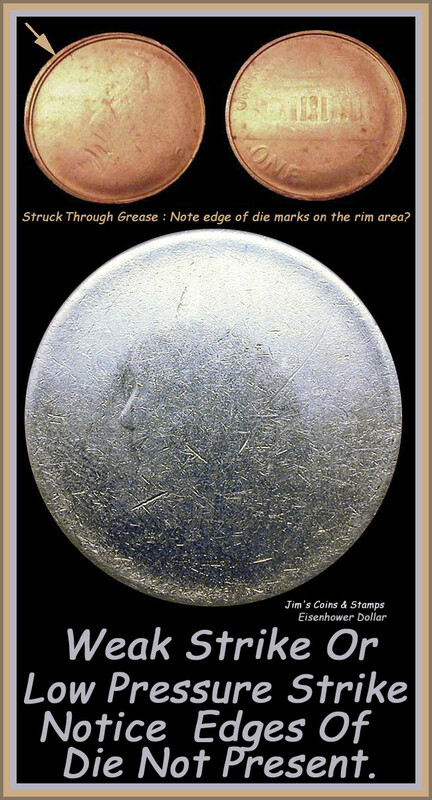 So, grease on the dies is the most reasonable explanation. Spruett, it's because the rims are still intact. On a adjustment strike, the rims would be etheir weak or missing. Yes, I know that, and I already explained it here. Thanks for the input, though, I guess. Spell check, please. I wanted to be a part of the class. I was your student.